"Connecting the charm of the past with the promise of the future." 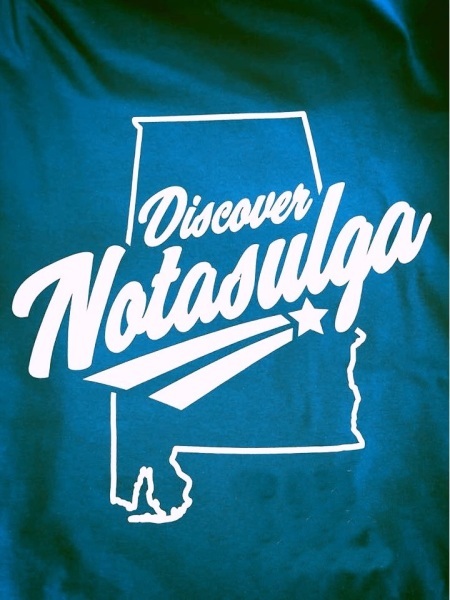 Located in east central Alabama, Notasulga is centrally located between Montgomery, 44 miles to the west, and Columbus, Georgia, 46 miles to the east. Other nearby towns include: Loachapoka, five miles to the northeast; Auburn, 12 miles to the northeast, Tallassee, 15 miles to the West; and Tuskegee, 10 miles to the southwest. Notasulga is strategically located near several major highways. Alabama Highways 14 and 81 travel through the town limits, as does a railway for CSX Transportation. 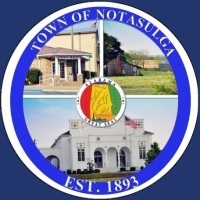 The Town of Notasulga, incorporated on February 7, 1893, is home to several historic and cultural resources that include Camp Watts, Notasulga High School, a Rosenwald School, Shiloh Missionary Baptist Church and also the birthplace of author Zora Neale Hurston. 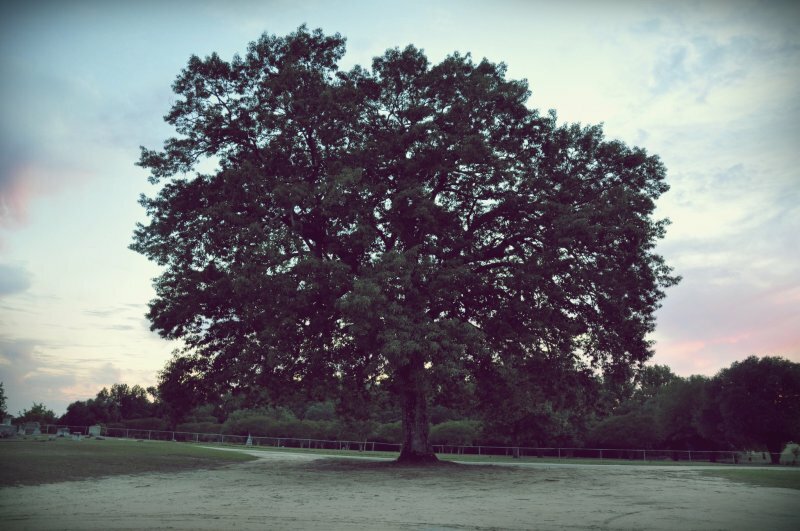 The Town of Notasulga encompasses 13.9 square miles with an elevation of 521 feet above sea level. The typography of Notasulga is relatively level to gently rolling hills. 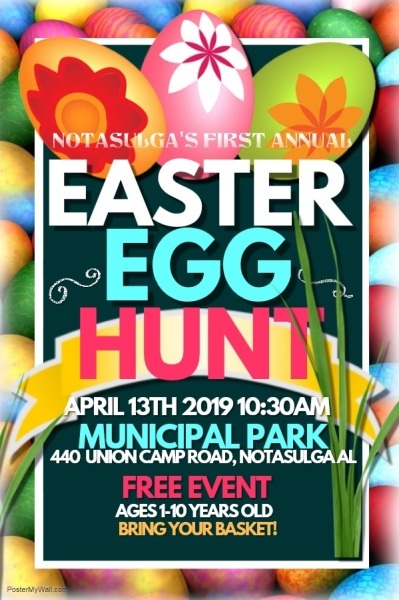 The Town of Notasulga is located within the Lower Tallapoosa River watershed that feeds into the Mobile River basin, which is the sixth largest river basin in the country. Notasulga is located along the dividing line of two subwatersheds of the Tallapoosa watershed: the Saugahatchee and the Uphapee subwatersheds. YOU MAY REPORT STREET LIGHT OUTAGES BY CALLING TOWN HALL AT (334) 257-1454. YOU MAY REPORT A PROPERTY COMPLAINT YOU MAY CALL THE CHIEF OF POLICE, MICHAEL KNOWLES, AT (334) 257-3446. YOU MAY REPORT TALL GRASS, JUNK, LITTER, OR AN ABANDONED VEHICLE BY CALLING THE TOWN HALL, AT (334) 257-1454.